Carpet is one of interior elements with lots of functions. The texture will warm your feet when you step on it. 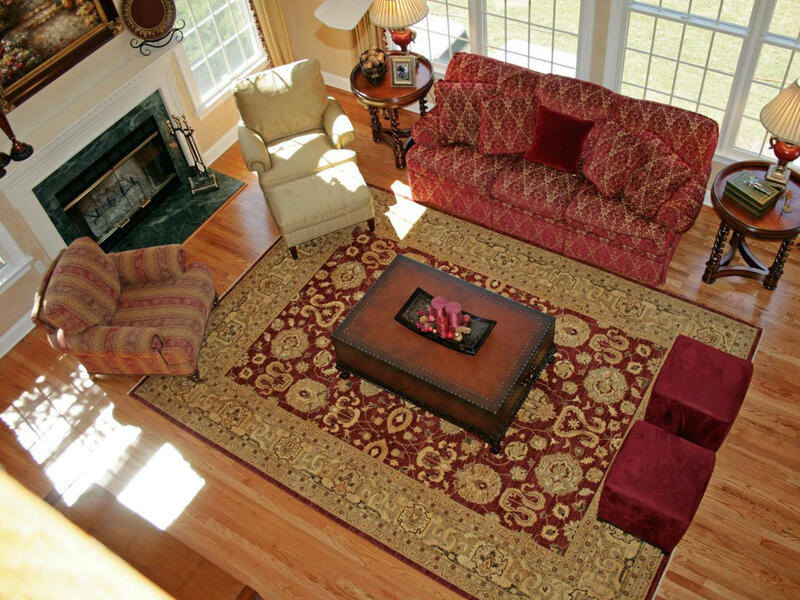 The colors, motifs and designs of carpets beautify your living room with lots of charms. Therefore, choosing carpet for living room becomes important way in order to increase the beauty, comfort and balance of your living space. The texture of carpet surface influences its comfort. It can be one of points to consider when you are choosing a carpet. In addition, motif and sizes are the other important points you should consider before bringing it as part of your living room interior. Choosing carpet for living room seems to be easy. However, there are several living room carpet ideas you should consider in order to avoid purchasing the unsuitable carpet that can’t fit in your living room. So, it is good to determine the type of carpet by the room function. 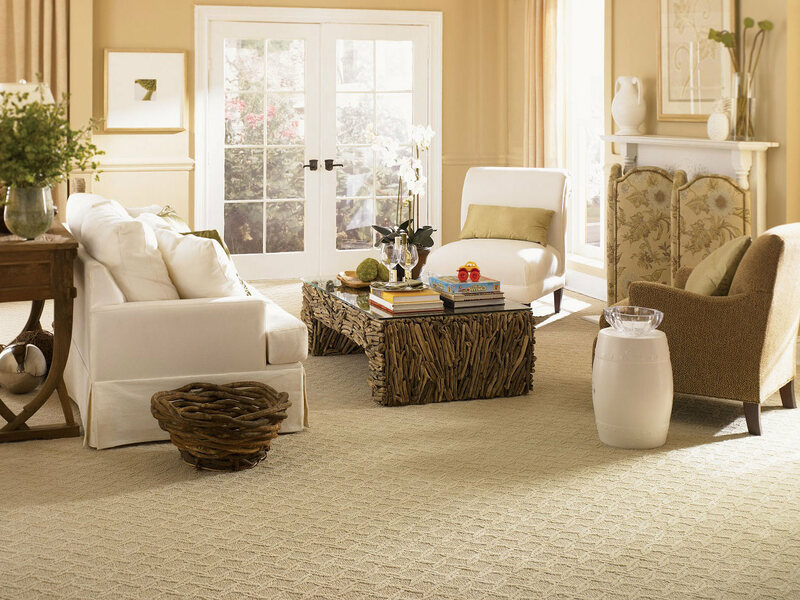 Soft carpet like a fur carpe is suitable for the formal living room where it is rarely used for daily activity. Short fur carpet with simple and comfortable design can be chosen for a casual living room where you and your family usually spend a lot of time. Color and pattern are also important points to notice when you are choosing a carpet for living room. Decide whether you need a plain or patterned carpet. Look at the entire ambiance of your living room. If it is full with lots of furniture and other ornaments, it would be better to apply a plain carpet. 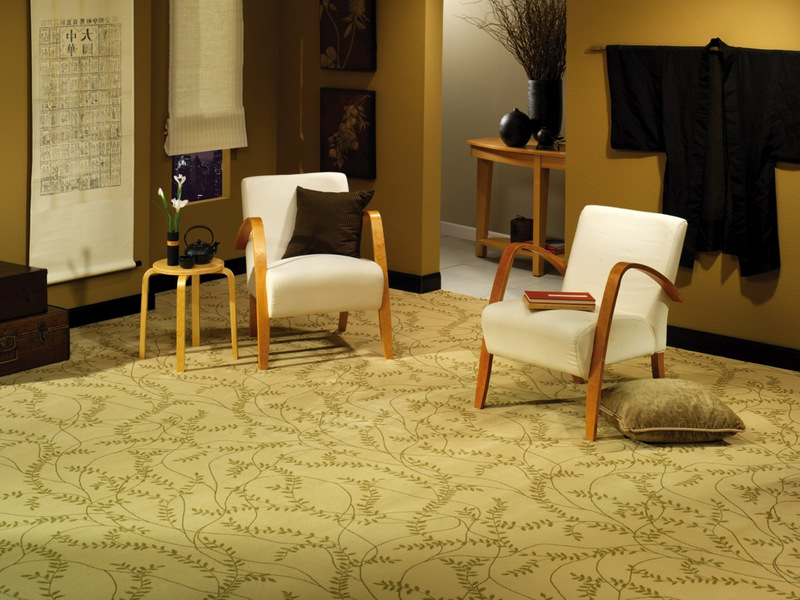 But if your living room looks too ordinary, plain, and ‘not alive’, a patterned carpet will become a focal point. When you are considering the color, think about the effect of particular color to the living room. For example, dark color gives elegant look with heavy impression while bright and neutral colors are easier to assimilate in the living room ambiance and perform a lighter impression. The material of the carpet you are going to purchase needs to be considered as well since a particular material might be disturbing for some people with certain allergic and asthma. Wool is one of the most common and desired material since it is easy to clean, warm, and durable. A carpet for living room with the best material is obviously more profitable since it might last for years and doesn’t need hard maintenance.